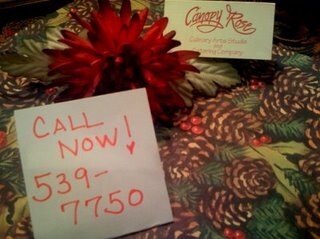 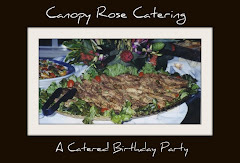 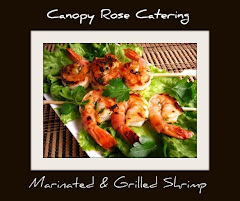 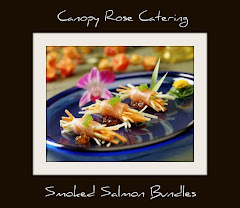 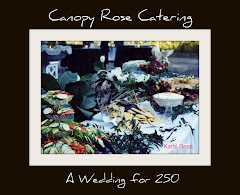 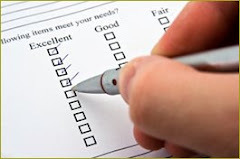 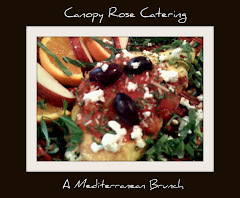 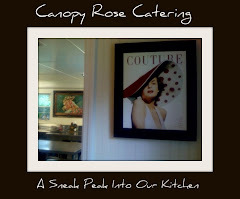 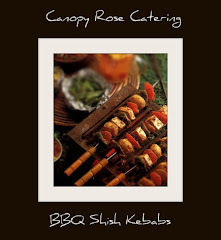 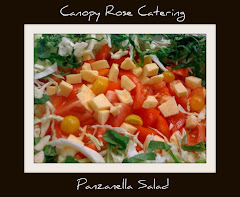 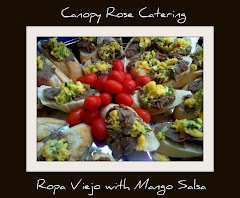 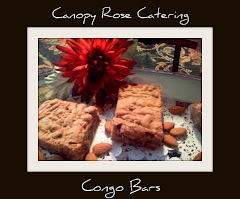 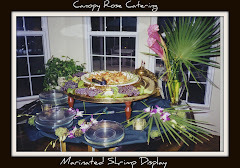 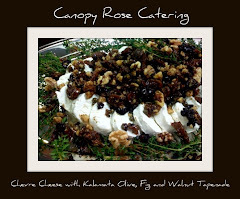 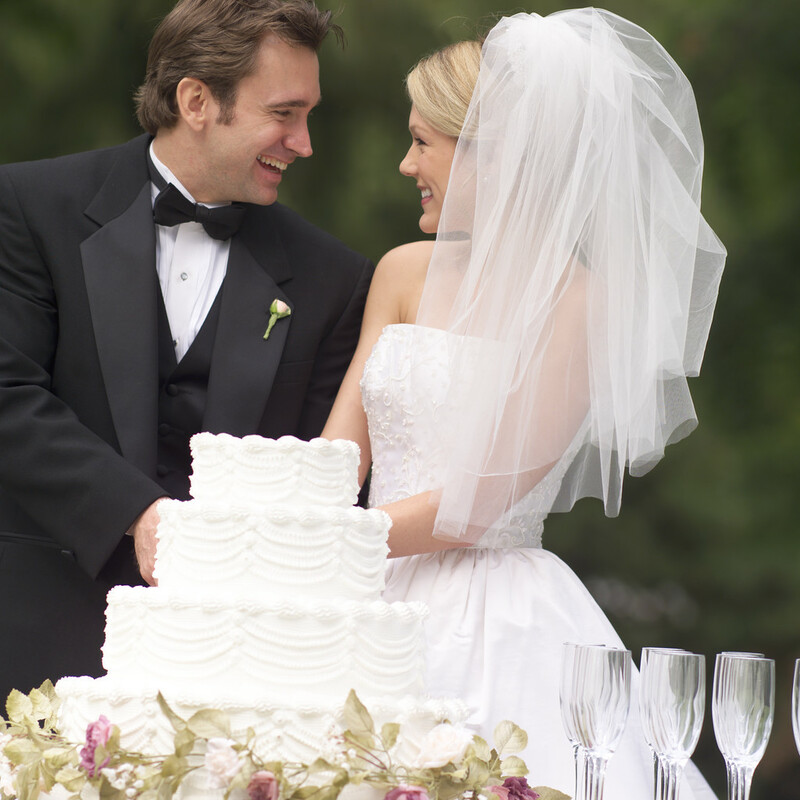 Simply copy, cut, paste and complete then e-mail to canopyrose@aol.com or call us at 850-539-7750. 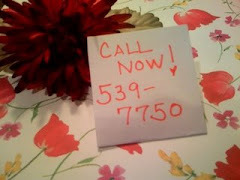 Need Immediate Help? 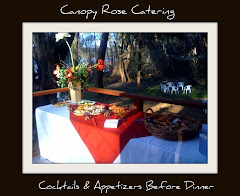 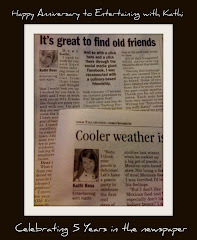 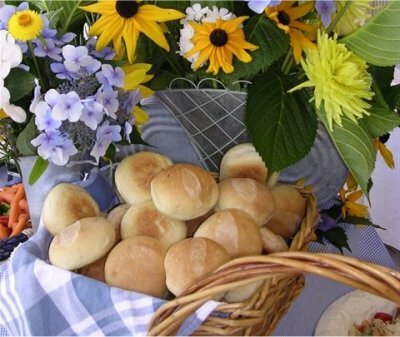 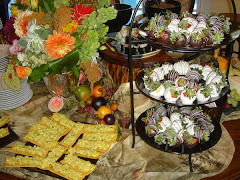 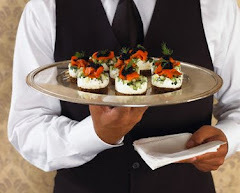 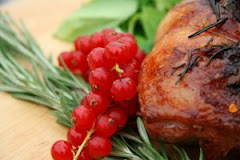 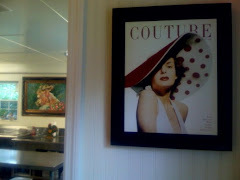 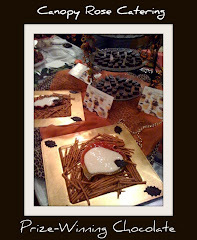 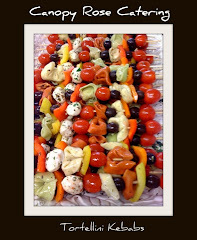 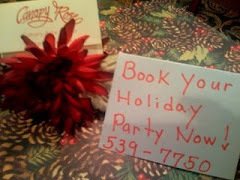 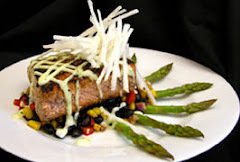 E-Mail Chef Kathi right now or call 850-539-7750.